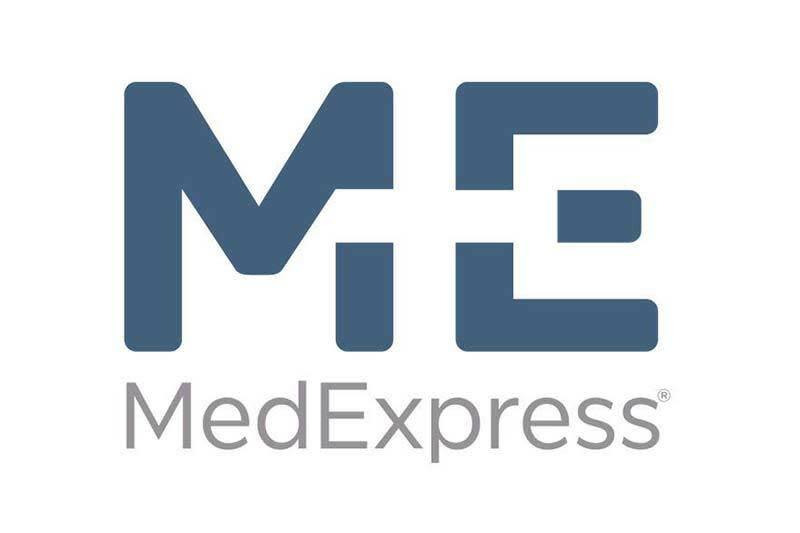 MedExpress is committed to providing high-quality, convenient and affordable care to our communities. As a neighborhood medical center, MedExpress offers a broad scope of urgent care, occupational health and wellness and prevention services. To ensure comprehensive and coordinated care for patients, MedExpress collaborates with area primary care physicians, specialists and area hospitals to ensure the best possible outcomes and follow-up care for patients. With warm, welcoming centers and a full medical team always on site, patients can take comfort in knowing great care is there when they need it. Centers are open 12 hours a day, seven days a week with no appointment needed. They offer walk-in treatment for everyday illness and injury, including more advanced offerings such as X-rays, IVs, EKGs, labs, minor surgery, stitches and treatment for broken bones, sprains and strains. Patients can visit MedExpress to receive wellness and prevention services such as physicals, tobacco cessation counseling and flu shots. Local employers can utilize MedExpress for a host of occupational health services for their employees including workers’ compensation and injury care, pre- and ongoing employment screenings and physicals and regulatory exams. Visit one of our convenient locations in the Laurel Highlands.